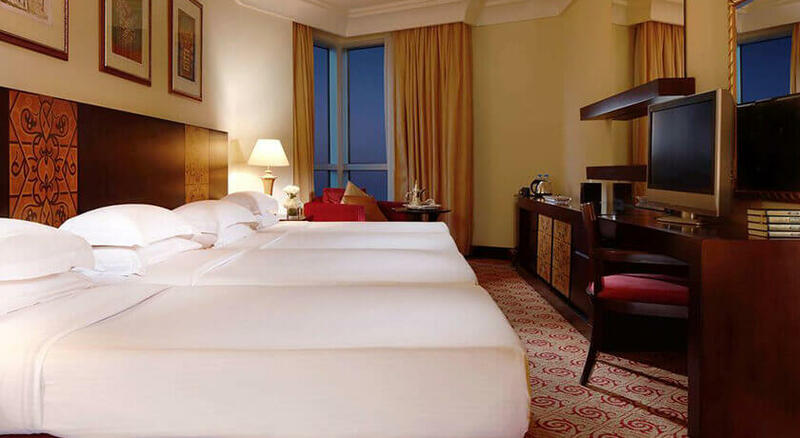 Transportation Included (Jed airport - Makkah hotel). 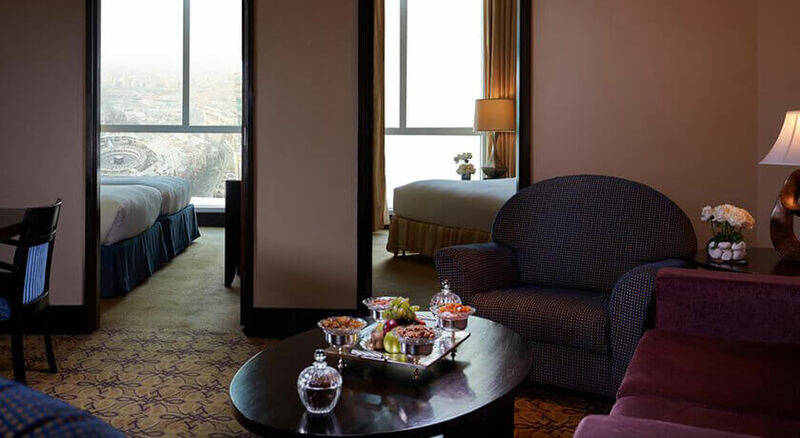 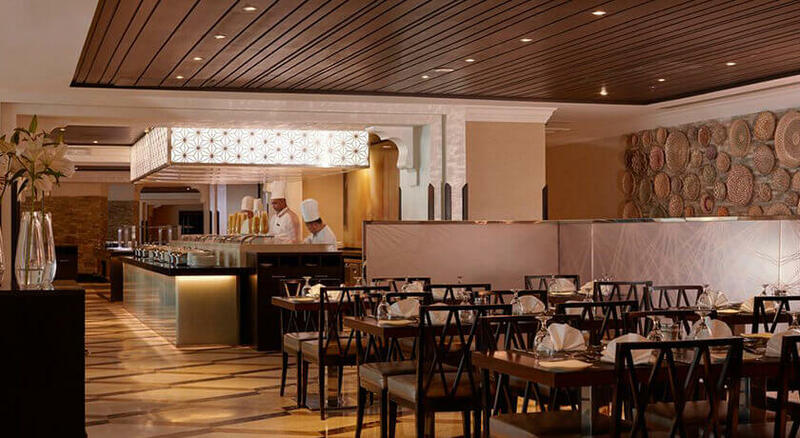 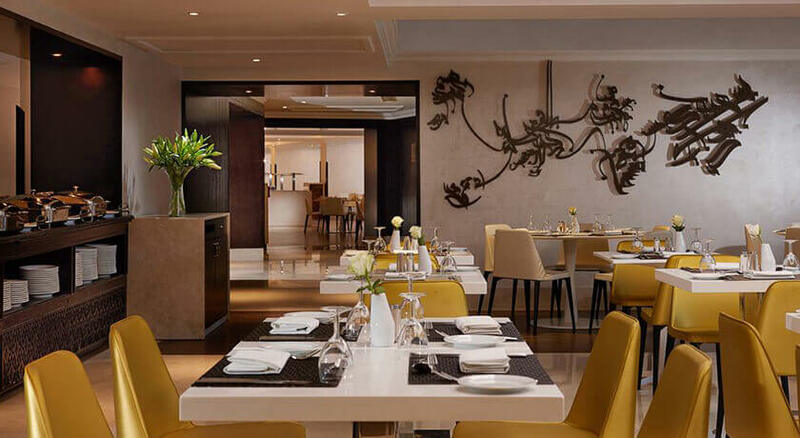 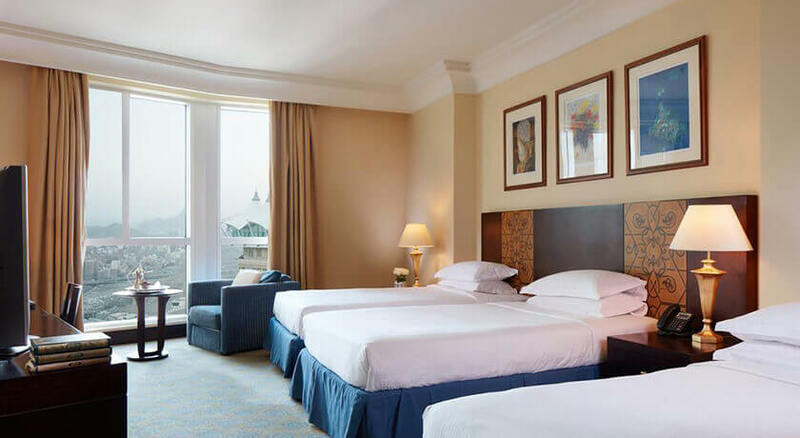 7 Nights Makkah: Pullman Zamzam Makkah (Room Only) . 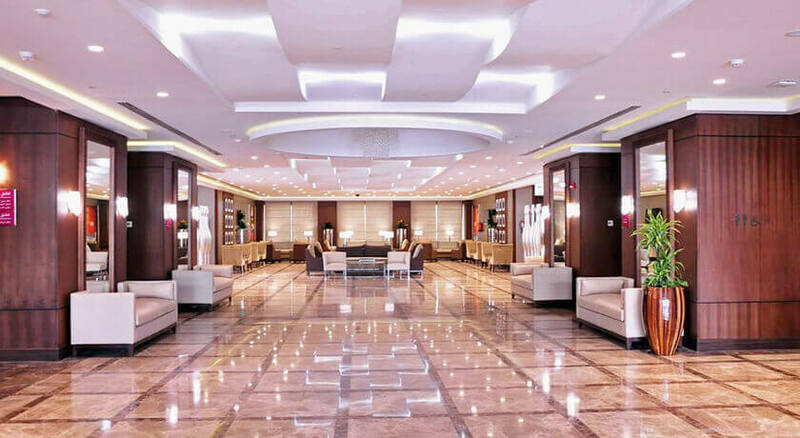 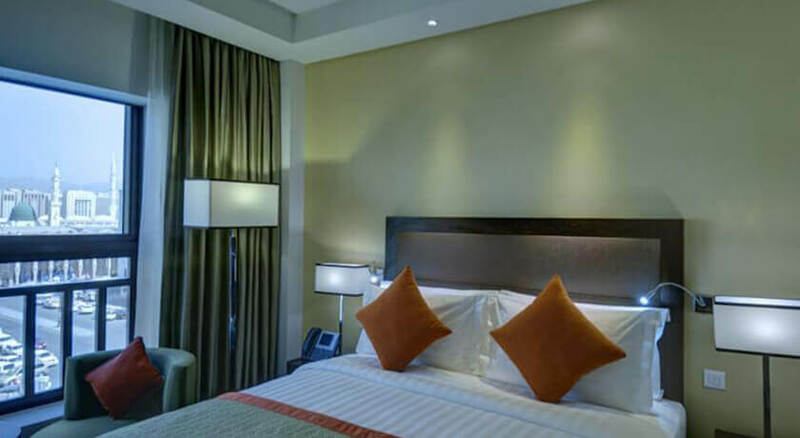 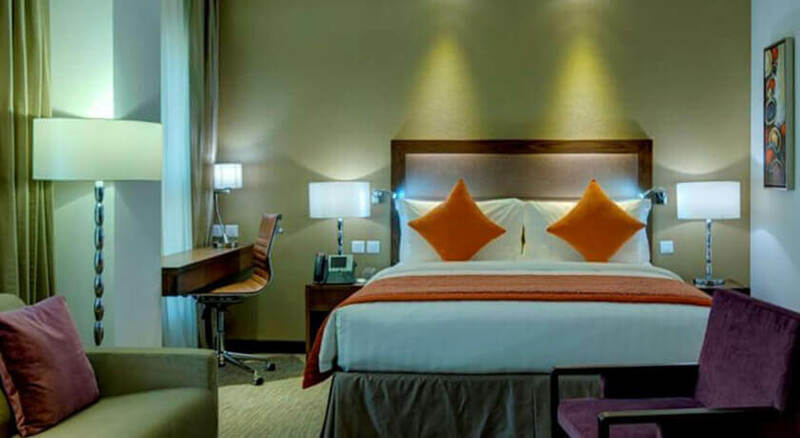 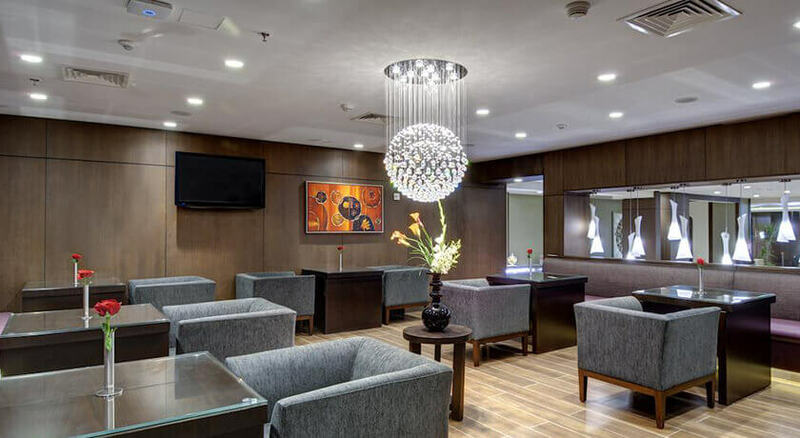 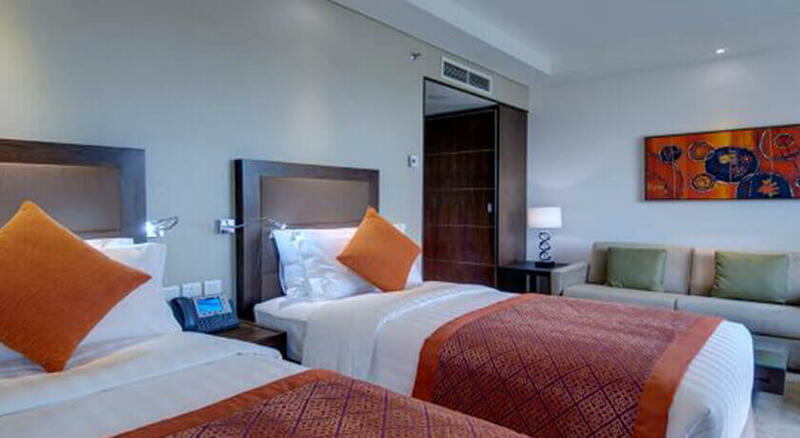 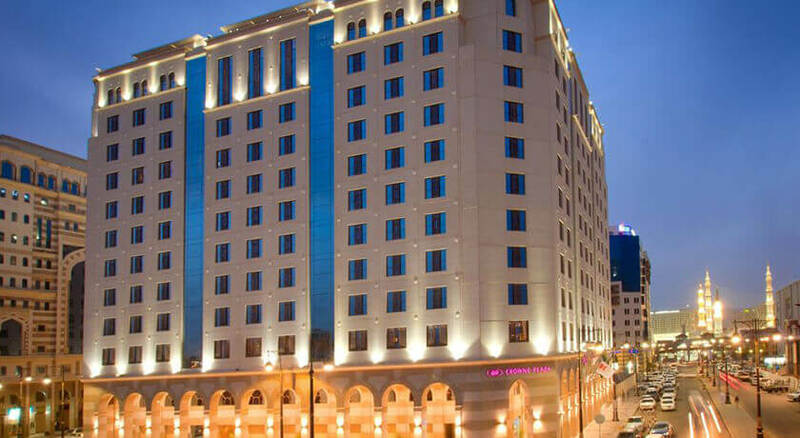 7 Nights Madinah: Crowne Plaza Madinah (Room Only) .